Calling all singer songwriters! 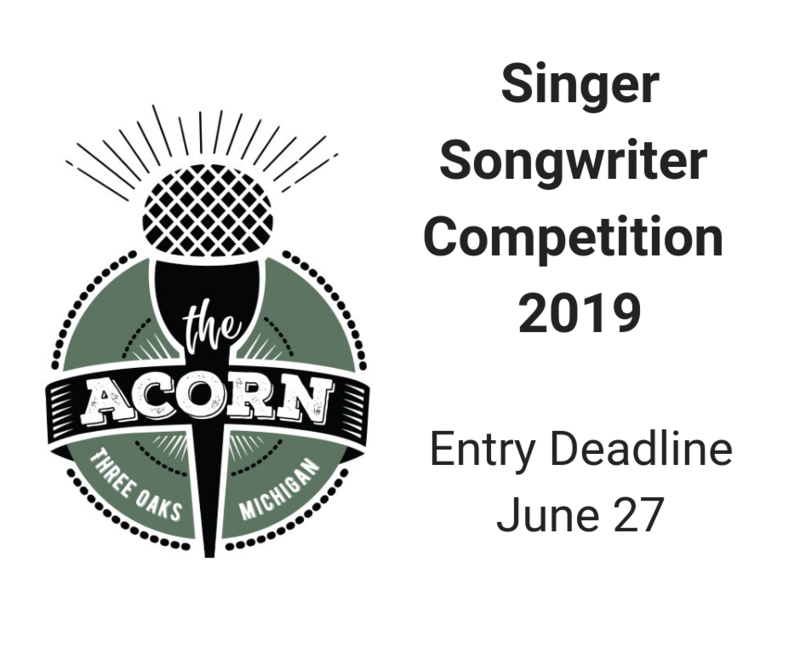 The Acorn Singer Songwriter Competition offers cash prizes totaling over $1000 plus opportunities to perform at future events. All different types of music are welcome. Up to 3 people are allowed in your group but going solo is just fine! To learn more, click the ‘Competitions’ tab at the top of the homepage. The deadline is fast approaching! Don’t delay another minute. 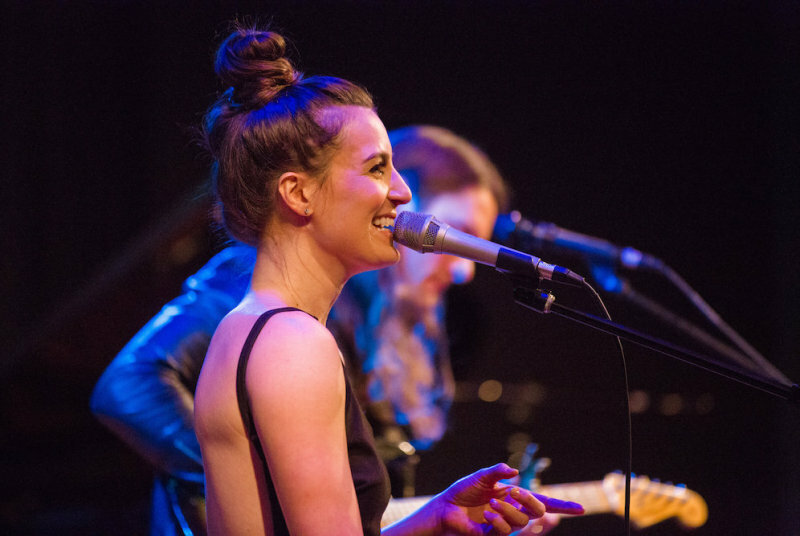 The competition finals on July 18th, is one of our favorite nights at the theater.